Did Someone say Meatloaf? 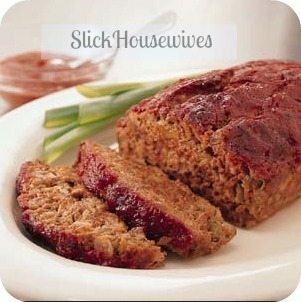 Try this Easy Make Ahead Freezer Meatloaf Recipe! It's very delicious!